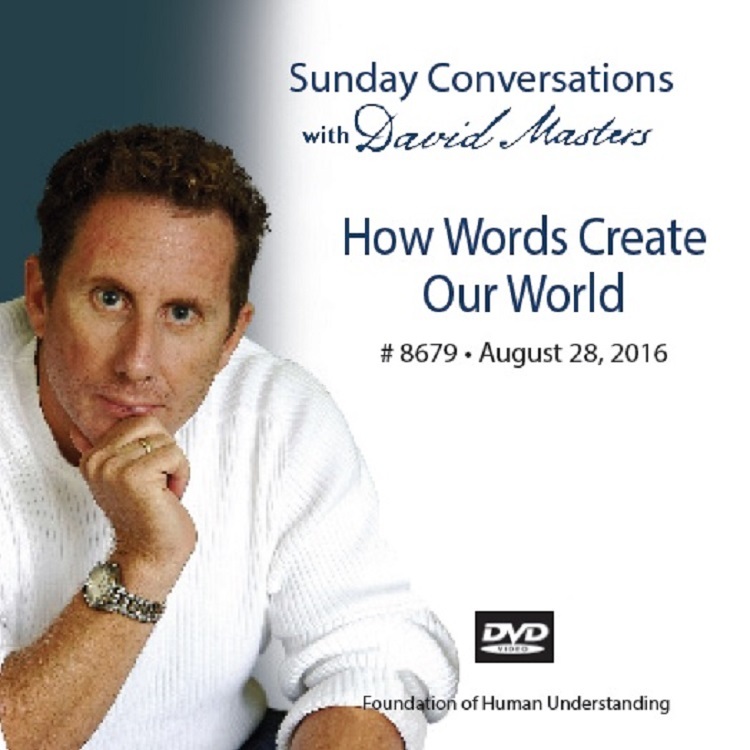 Roy Masters has his son, David Masters, return for what is another thought-provoking talk. The subject is all about words and how powerful they are. Is something or someone doing your thinking for you? Could you be under someone else’s control, and not even know it? Explore with David what lies beyond words and beyond knowledge. There is a perfect preparation for this precarious time in America. If you’re locked into a word world … there is a key. You might want to check it out on FHU.com.